CREATE STUNNING CONTENTProfessionals know that content demand is soaring and 4K is here to stay. 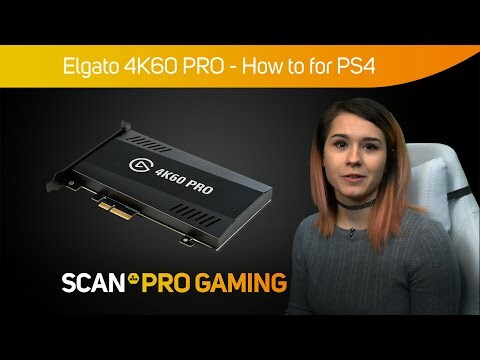 With the 4K60 Pro Internal Capture Card you can deliver unique premium content in an instant. This intelligent hardware coupled with custom-built software, enables you to capture gameplay in stunning 4K resolution at a smooth 60 frames per second. Power your workflow seamlessly with Instant Gameview for real-time precision. Record your gameplay with ease from various compatible devices, giving your viewers nothing less than your best. 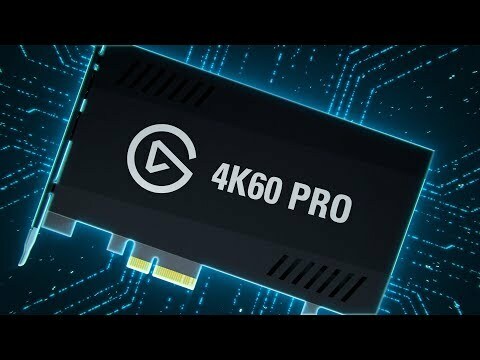 STUNNING GAMEPLAY IN 60 FPS Boost your competitive edge with the 4K60 Pro, which provides spectacular gameplay in 4K resolution at 60 frames per second. Four times the detail of full 1080p HD, every pixel of which is recorded directly to your hard drive. Record your gameplay with ease from various compatible devices whether from PC, PlayStation 4, or Xbox One via the unencrypted HDMI. Giving your viewers the ultimate eye candy which they crave. Robust hardware & CUSTOM-BUILT SOFTWARE The 4K60 Pro Internal PCIe Card delivers an innovative capture solution for your gameplay. Engineered with robust hardware, combined with custom-built software this forms a dedicated structure to achieve maximum performance and highly compatible options. Then you can complete your final creation on your own terms, using your favourite apps or platforms. NEVER SKIP A FRAME WITH REAL-TIME PRECISION Instant Gameview generates the ultimate real-time precision, even when pushing an amazing number of pixels. 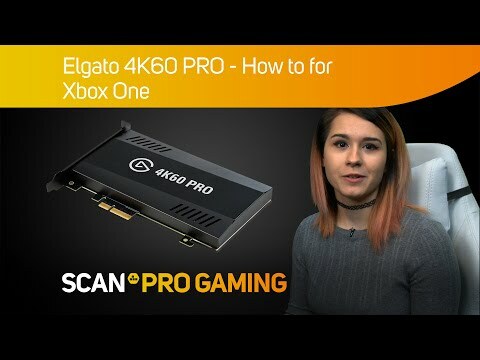 Recording your gameplay in 4K resolution at a smooth 60 frames per second has never been easier. Never skip a frame with superior low latency technology. 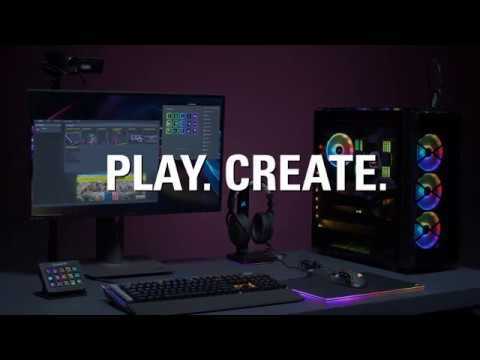 Elgato Gaming ensures that creators are no longer hindered by the restrictions of their hardware and can focus on creating the finest material for their audience.